Our mission is two fold: Education & Scholarships. 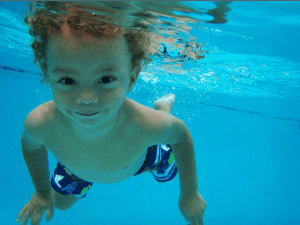 Once a family has the Water Safety Education, they may need a means to skill their child. This is when the SSF Scholarship program steps in. This project focuses on the part of our mission to educate the community about the dangers of childhood drowning and the steps that can be taken to prevent it. You can help by donating to this project.